Every once in awhile a dress takes your breath away and last night as I was watching the Grammy’s Miley Cyrus brought a major dose of glam to the Grammy’s with this magical dress designed by Zac Posen. 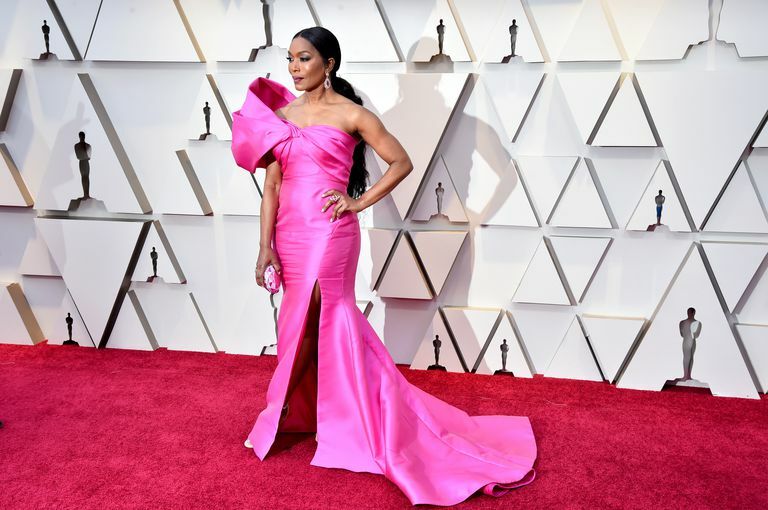 There were a number of hits and yesss even some misses (sorry Kate Hudson) but the night was rather subdued when it came to some MAJOR fashion statements. Stay Tuned..the Oscars are just a month away. When you hear the word blackout, the last thing you associate that term with is fashion or style. But last night’s Golden Globe’s Red Carpet was deemed a Blackout in honor of the “Times Up” movement organized to support those who have experienced sexual harassment, assault, or abuse in the workplace. 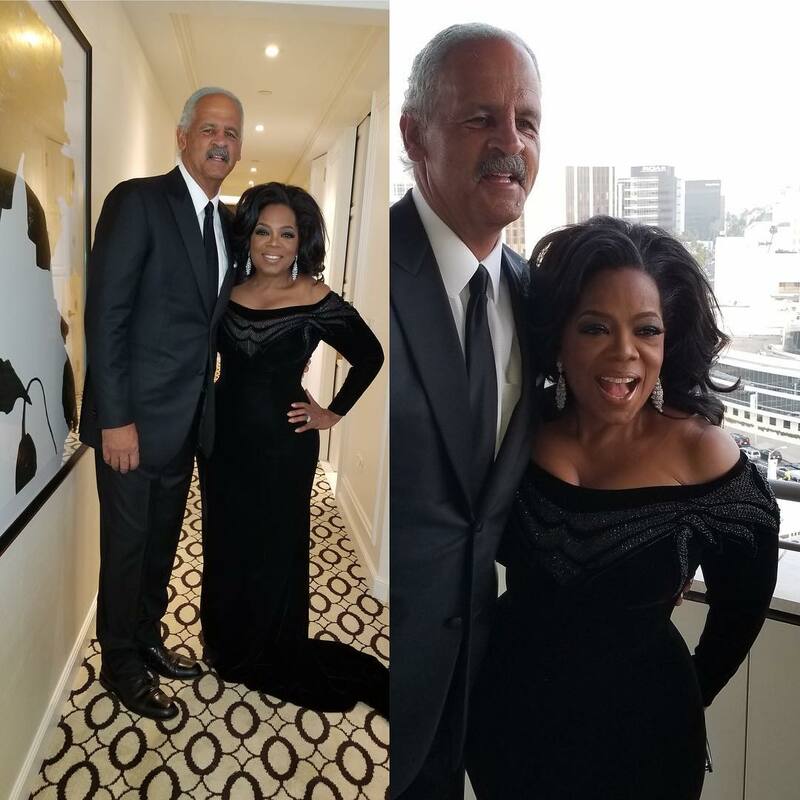 The Red Carpet blackout found all attendees wearing black and only black to show their support of this worthy cause and to bring attention to a plight that has not only plagued Hollywood for decades but all work environments affecting not only women but men alike. One would think that a sea of black fashion would be boring,perhaps even depressing BUT it was the exact opposite. 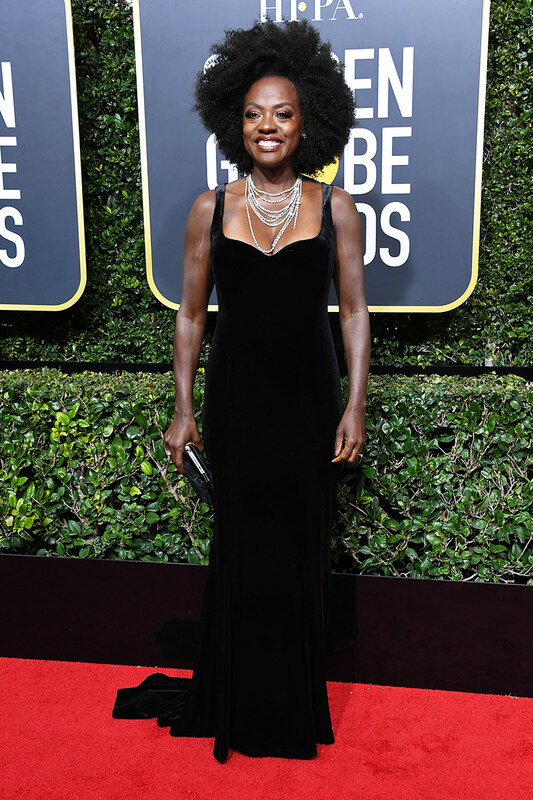 This year’s Golden Globes Red Carpet,was filled with a bevy of beautiful black attire ranging from gowns-long and short, rhinestone beaded,lace,sheers,satin’s, and gorgeous velvet’s. The wide assortment of gowns were not only stunning but tres’ chic. Here are a few of my absolute favorites of the evening. Now that I’ve got you up to speed I KNOW you just want to know who wore what. Bearing in mind that I can’t feature everyone…here are a few of the stand outs and might I just say that once again Rihana has a “subtle way” of expressing herself. The girl is fearless. My favorite of the evening…The perfect ball gown. Happy Monday. 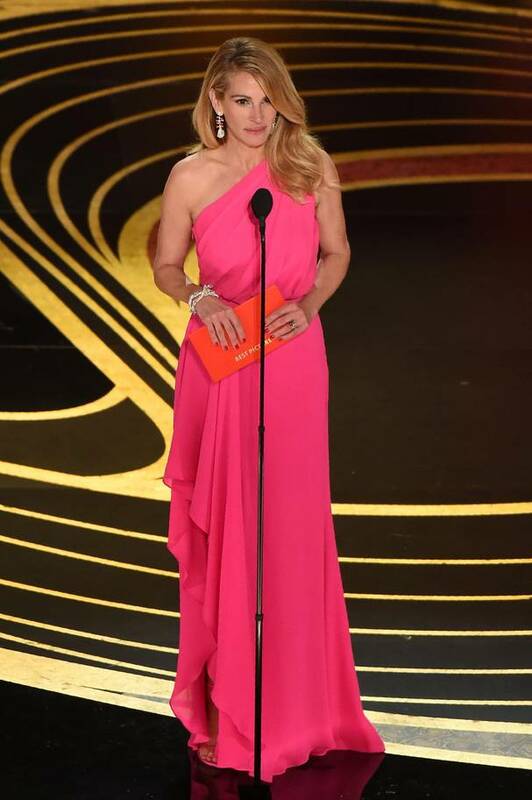 I hope you had a wonderful weekend and are in the recovery phase of last night’s Oscar telecast. 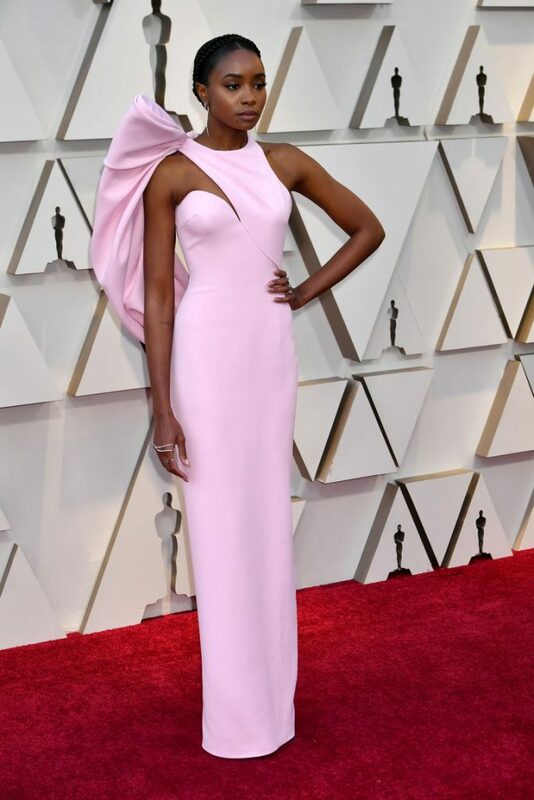 I firmly advocate the viewing of all things related to the Oscars and when it comes to the actual day of the show I’m pretty much in a “no fly zone”” to anything that would take my eye off the prize or in this case the fashion unless of course it’s an emergency of epic proportions. Yes…I AM ONE OF THOSE-I watch the pre show, the actual show and the post show -because just between us-the post show often allows attendees to change attire and you reallllly don’t want to miss a moment of fashion. I KNOW this may sound that I’m merely steps away from some sort of fashion detox aka 12 step program but rest assured I only do this once a year. PROMISE! Bearing in mind that there was so much fashion I must say that this year …for me there were only a few that really left a major impression. 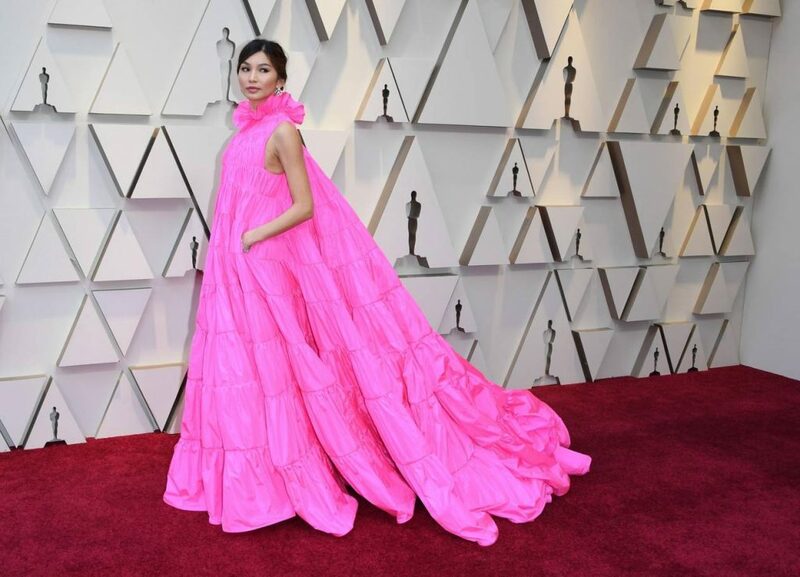 Sooo lucky for you this will be “the short list” and if you want more you can find gowns galore from last nights Oscars all over the web. Second on my list was the wonderful Emma Stone. Beauuutiful beyond words in Givenchy Haute Couture. STUNNNING! 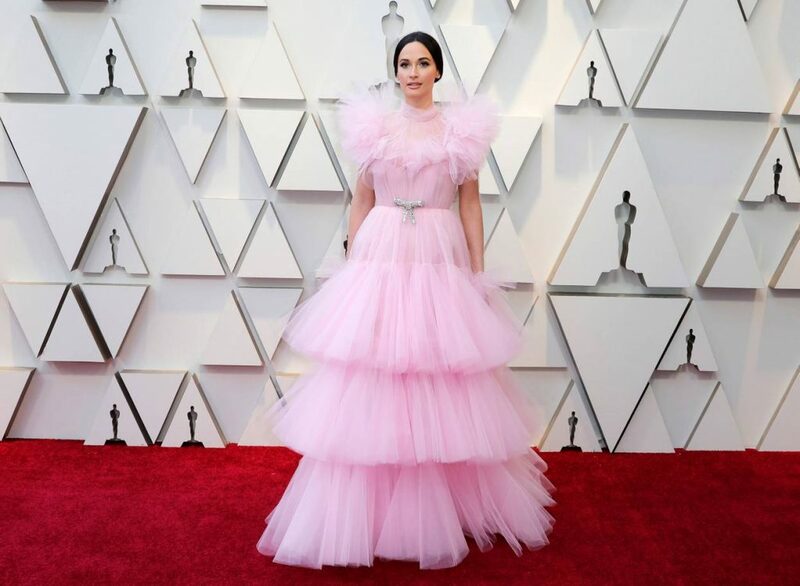 Third and this one surprised me until she was on stage because on the Red Carpet I couldn’t get the full effect was Brie Larson in Oscar De La Renta. 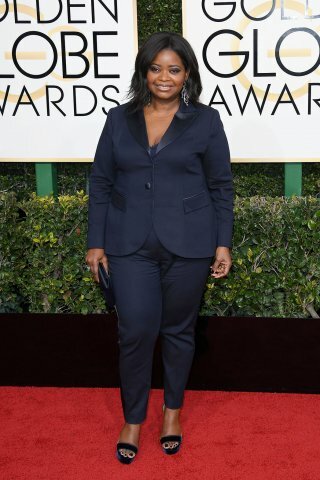 Also on the list was Viola Davis… Sleek, simple lines, well fitted and figure flattering. Loved it! AND so it begins: Awards Season in Hollywood. I live in LA and will be the first to admit that I LOVE this time of year. 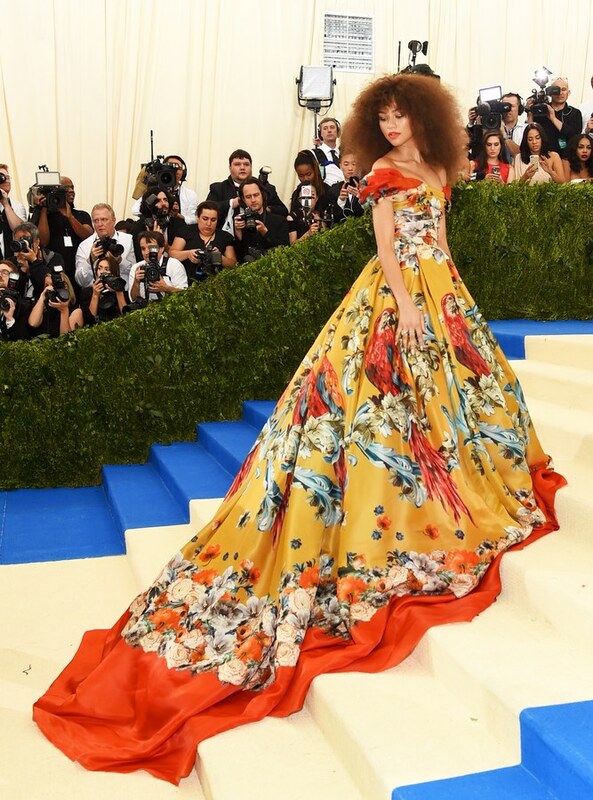 Call me crazy but I for one cannot ever get enough of a beautiful gown. So here’s to all the glamour ahead. Changing it up-AKA your stylist dares you to try a new image and it works! All images are via Bing.com and Getty Images. Soooo here we are post 2 covering last night’s Met Gala. Sad to say these were my least favorite looks of the evening. In the case of Madonna-I think you can agree that there are no words needed when it comes to this look. Dearest Madge needs to embrace either a new stylist or a better optometrist. It’s a case of been there and done that ….for about the last 30 years-TIME FOR AN UPDATE! Also on the list and much to my dismay are Taylor Swift-I KNOW it’s really not like any of us to think she is anything less than flawless but the dark lips and the harsh platinum shade of hair would NOT be my first or even third choice for this beauty. 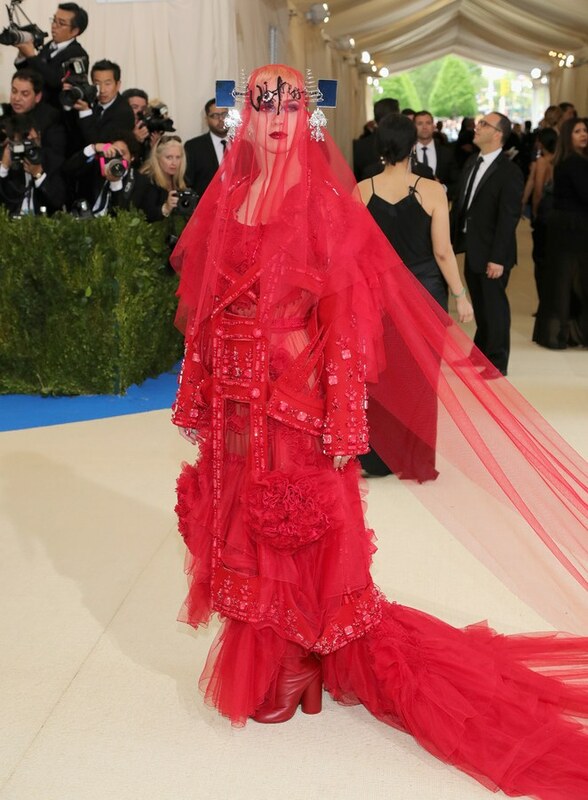 Finally (and this pains me on so many levels) is our dearest Sarah Jessica Parker… Sarah- it’s the Met GALA…. with emphasis on GALA. 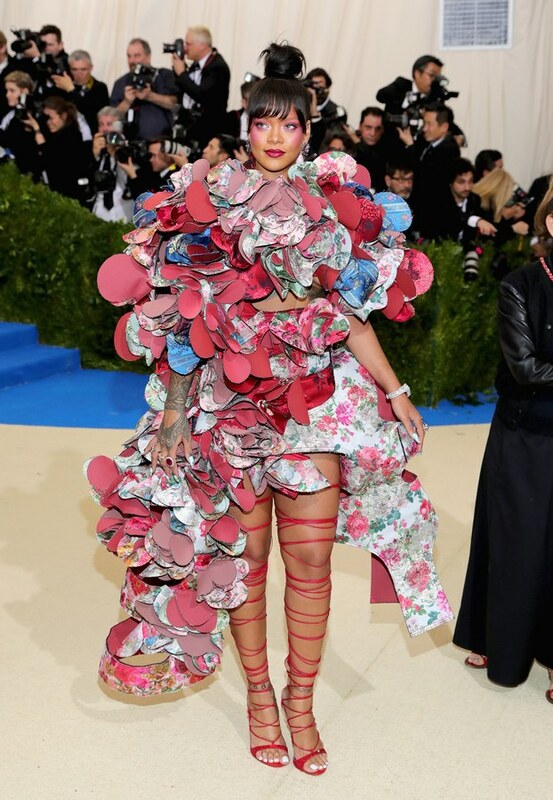 The Met Gala was held last night in New York City. 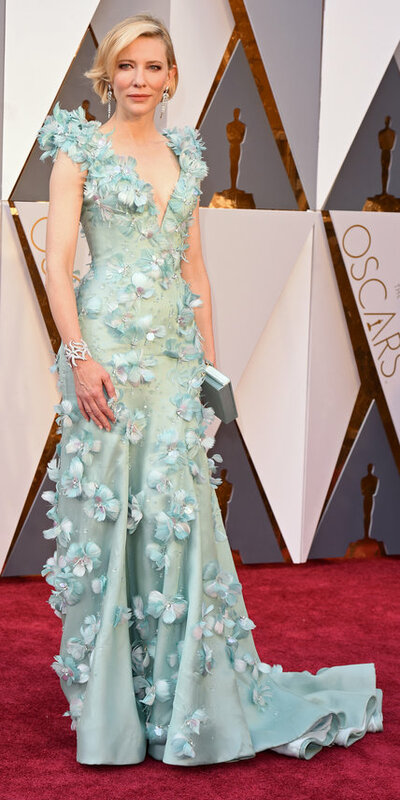 In a word-it is the Oscars of Fashion and everyone and I do mean everyone shows up ready to impress. As in all things to do with style there are hits and misses. Last night was no different when it comes to the Red Carpet. Here are a few of my favorites from the evening and of course there will be a post of the not so “spot on” because let’s face it the misses can be ohhh so entertaining. 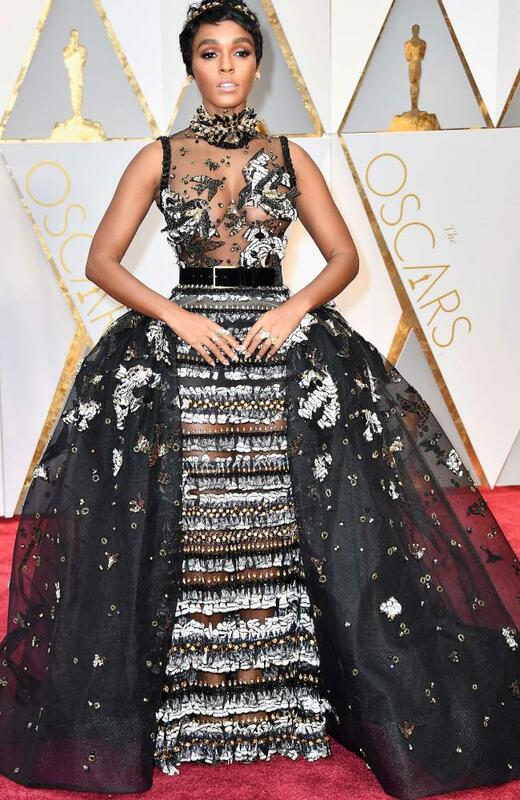 The Oscar 2016 Red Carpet had all the usual suspects…Charlize, Cate, Lady Gaga,Heidi, and a number of new comers Alicia, Priyanka, Saoirse and Margot in Gucci, Marchesa, Armani, Vuitton, Calvin (Klein) and Zurhair Murad. Basically another night of glitz and glam or as I say and I quote: One of my favorite nights of the year because a girl can never have toooo much sparkle.